Sustainable business practices are a common thread running throughout Cultilene’s operations: from raw materials to final products. We are sure that sustainability will give the greatest long-term benefits – for both our society and businesses! 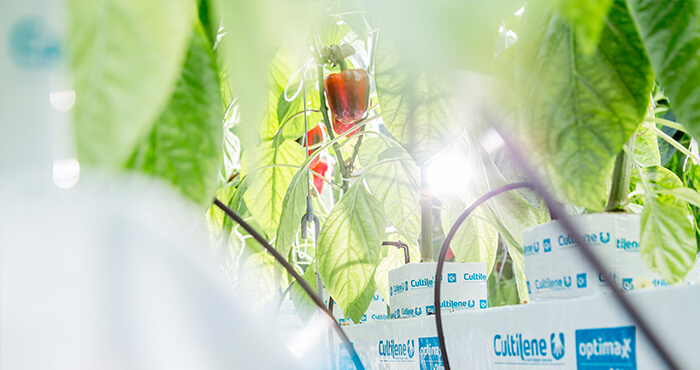 Cultilene wants its products and solutions to help to improve the efficient use of water and energy in today’s horticulture. Choosing a substrate from Cultilene is a choice for efficiency in water and energy input. We spend a lot of time on the recycling of raw materials: at our own factories and, after use, at growers’. The recycled stone wool can be used, for example, in the production of bricks. Saint-Gobain and therefore, Cultilene, is a pioneer in the field of sustainability and is a co-signatory of various international conventions. Since these agreements relate to issues confronting Dutch horticulture on a daily basis, our sector can really make a difference. 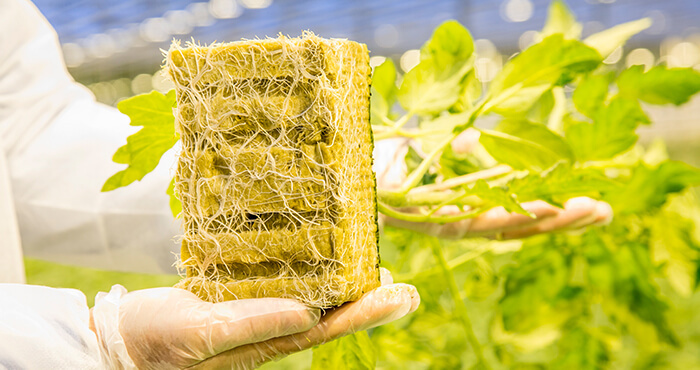 Good examples are the international water convention in relationship to zero-emission cultivation and horticulture’s goal for energy-neutral production by 2020. Or what about the agreements made at the 21st Paris Climate Conference? Saint-Gobain was an official partner for this climate conference. By submitting this form you consent to periodically receiving newsletters. Saint-Gobain Cultilene uses your emailaddress to send our newsletter. You can unsubscribe at any time via the unsubscribe link in the newsletter.